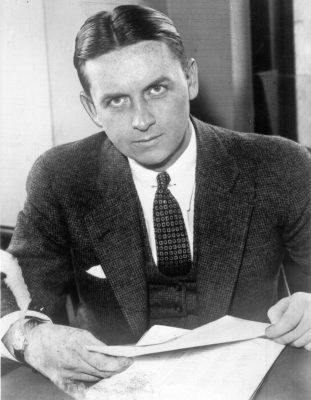 This festival celebrates the historical and cultural significance of Eliot Ness, the famous crime fighter. The community comes together to take festival goers back to the Prohibition Era. Highlights of the festival include: 1920's car show, street theater, historical programming, costumes, music, tours, family activities, dancing, and more. Held July 19 through 21, 2019 in Coudersport, PA.